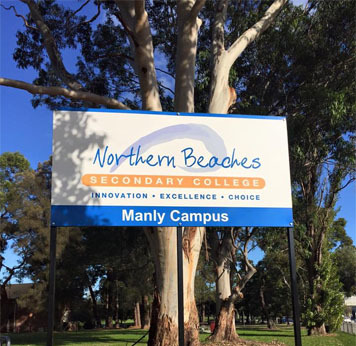 Sign Writing in Mona Vale, Belrose and Avalon - Signage - Digital Printing - Vehicle Graphics. 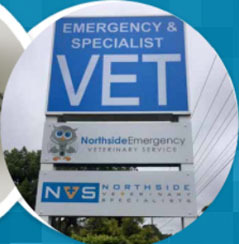 Sign Writing in Mona Vale, Belrose and Avalon - Signage - Digital Printing - Vehicle Graphics. 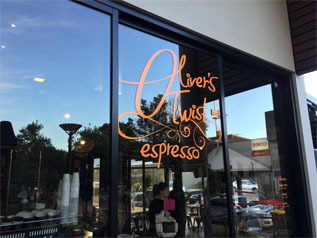 Are you looking for a proficient sign writing professional across Mona Vale, Belrose and Avalon? Make your business space stand out! In a world of digital signage we offer traditional innovative touch to transform your property into a genuine masterpiece! 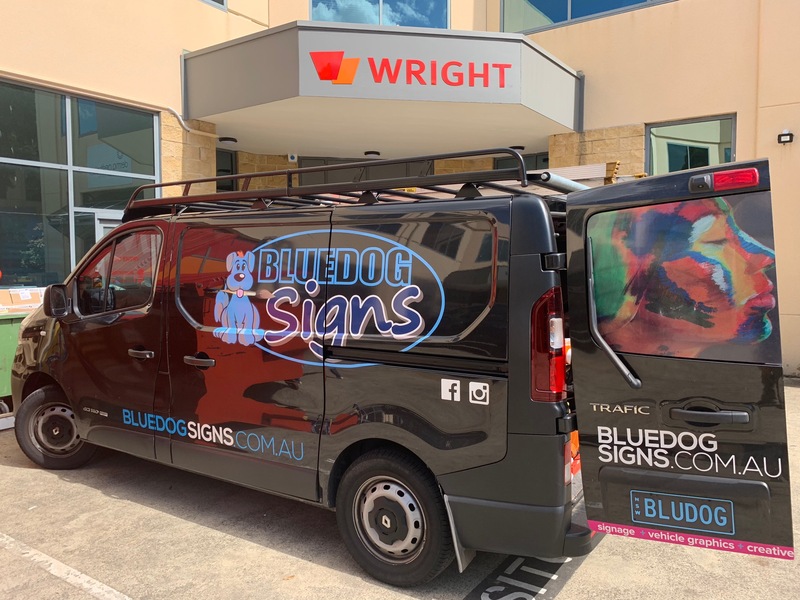 Blue Dog Signs is a reputed signage company recognised for offering elegant and flawless signage, A-frames and graphics designs to meet your business and residential needs. We offer expert signage solutions at a very reasonable price. We understand the connection between effective signage and brand promotion. Therefore, we try to design and develop the finest quality visuals that not only attract your target audiences but look good doing so. Over 9 years of experiences has given us the privilege to paint and satisfy a large client base and we are fully committed to maintaining our performance for years to come ahead. 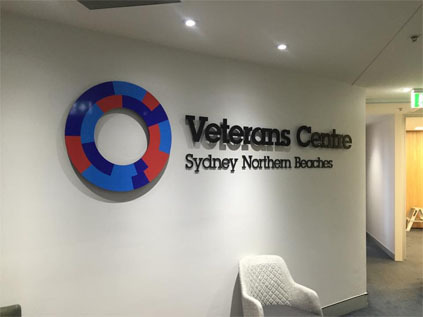 We have forged a team of highly skilled and experienced professional sign writing specialists, painters and graphics designers adept in the field of both residential and commercial signage development. We carefully listen to all your specific needs and the results that you are trying to achieve. Using our expertise, we customise a feasible signage plan and design to help you reach those objectives. Besides sign writing solutions what else can you get from us? We offer full range of services to make sure that you do not have to waste your valuable time to achieve great results that is required! We produce a comprehensive range of signage solutions to meet the needs of various industries! We offer skilled and experienced designing, printing and sign writing experts to install your ordered designs the right way at the right location for the best results. The signage industry has evolved drastically over the last few decades. Long gone are those days of painting with a brush and tin, climbing up a ladder! Most of our signs are generated through advanced specialised computers, state-of-the-art digital printing devices. Moreover, our cutting edge technology and proficiency allow us to create the best signage solutions with style. If you can envision it, our sign writers can create it for you. Get a formidable solution that is equally as eye catching and effective to your business as the digital ones. 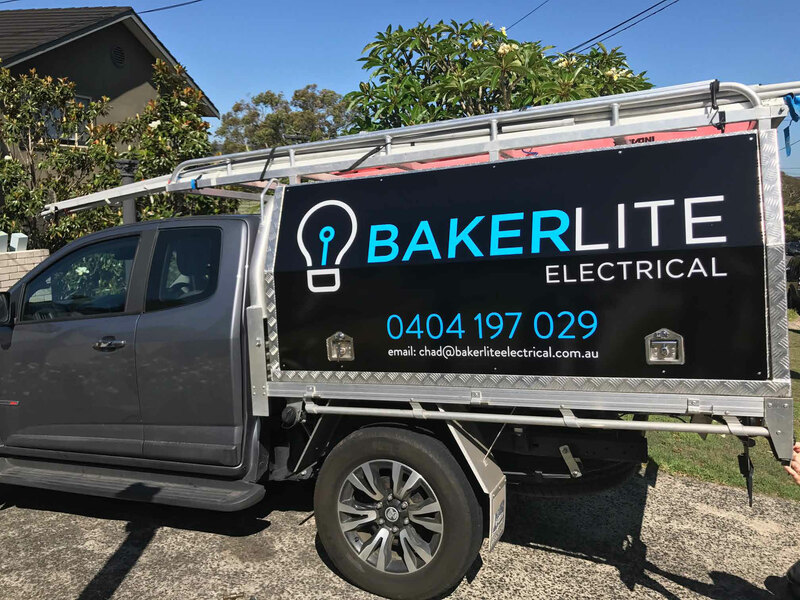 So, if you are looking for effective sign writing solutions across Mona Vale, Belrose and Avalon at an affordable price, contact us now! We are always available at your service!